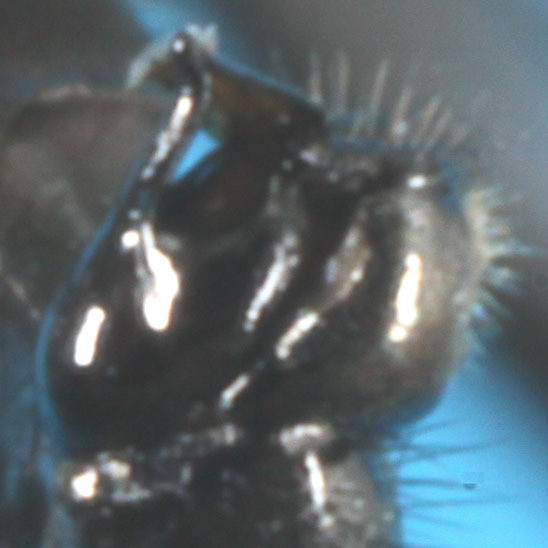 Morakote, Rut, 1988. 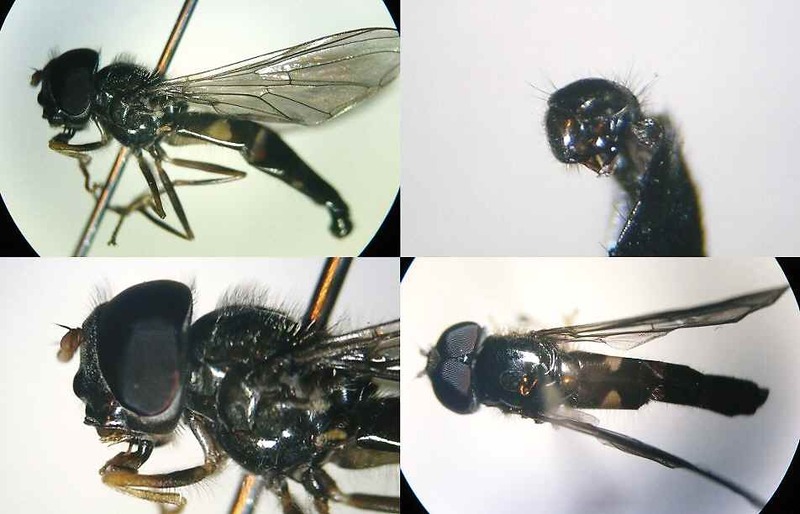 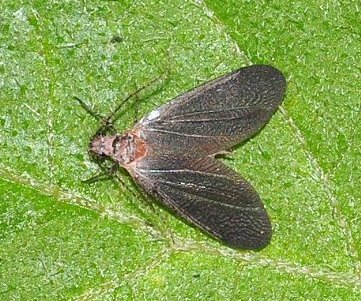 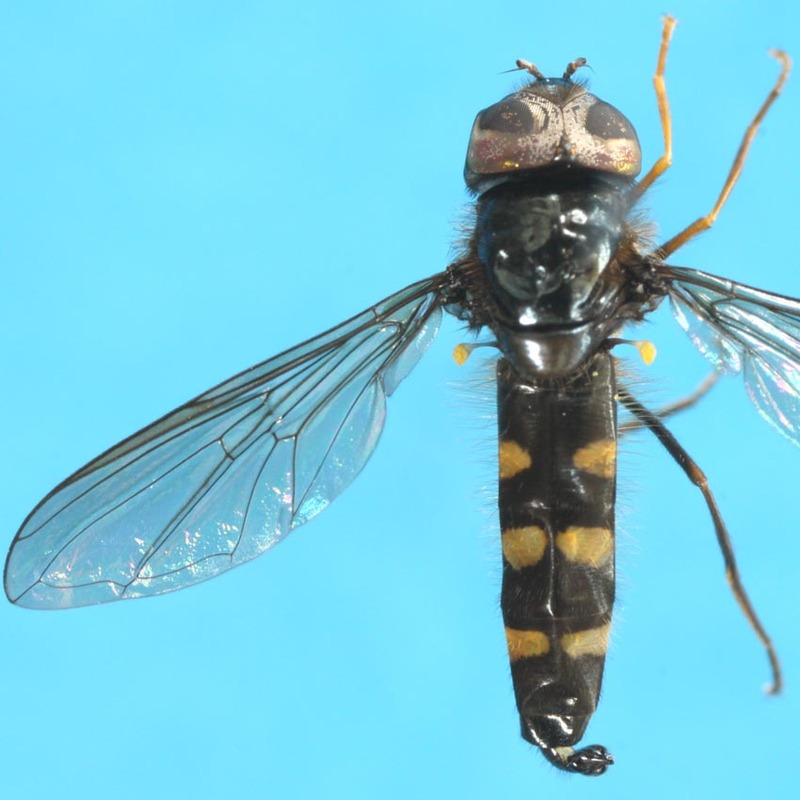 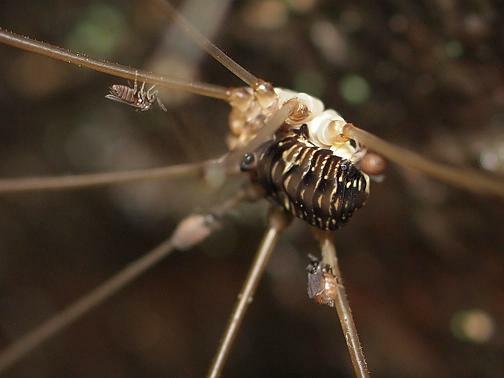 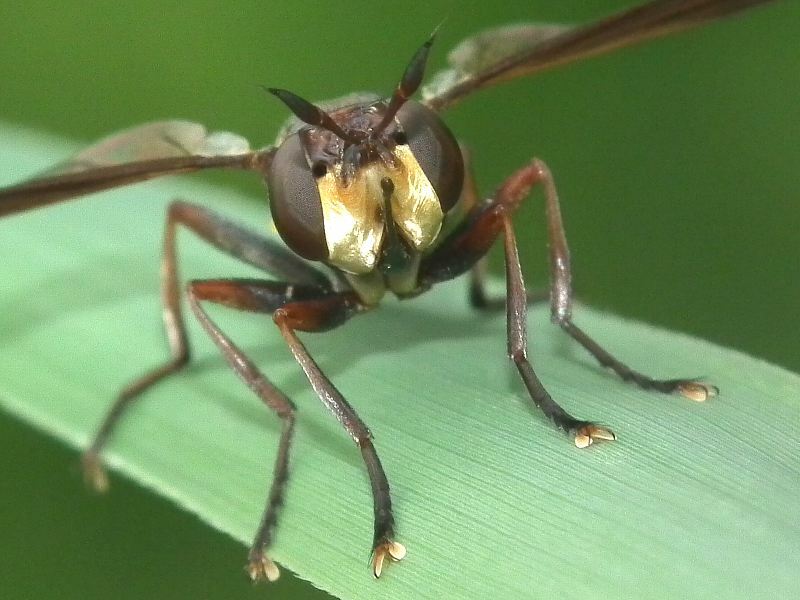 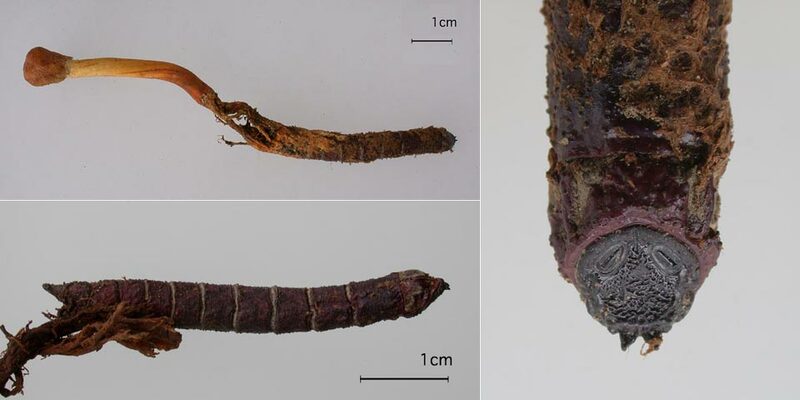 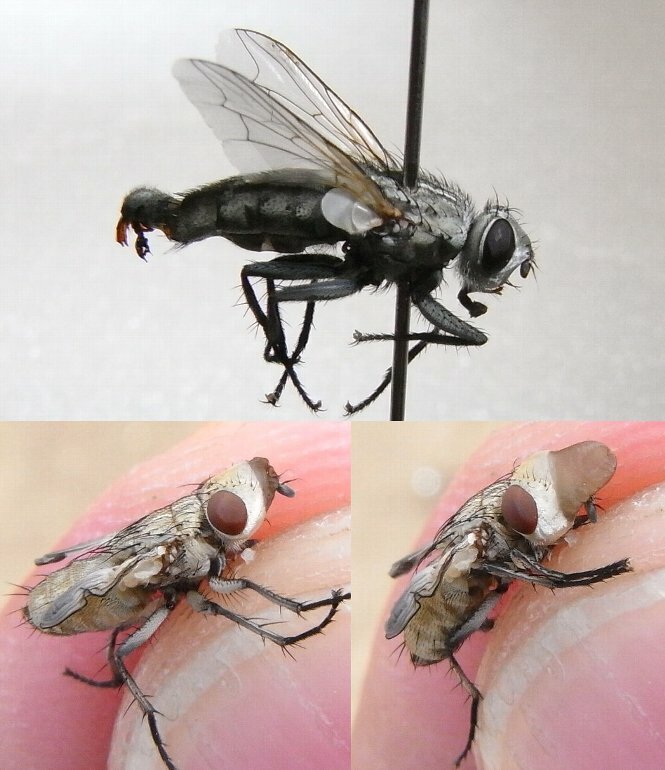 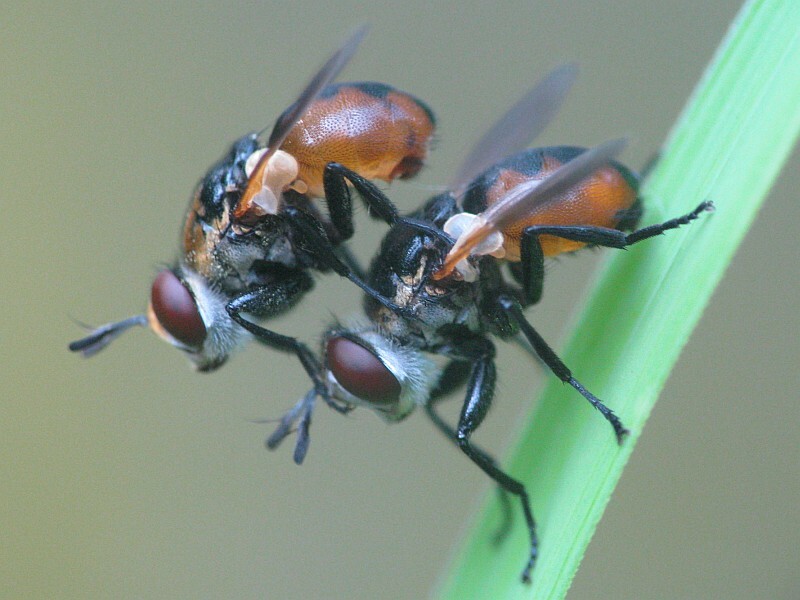 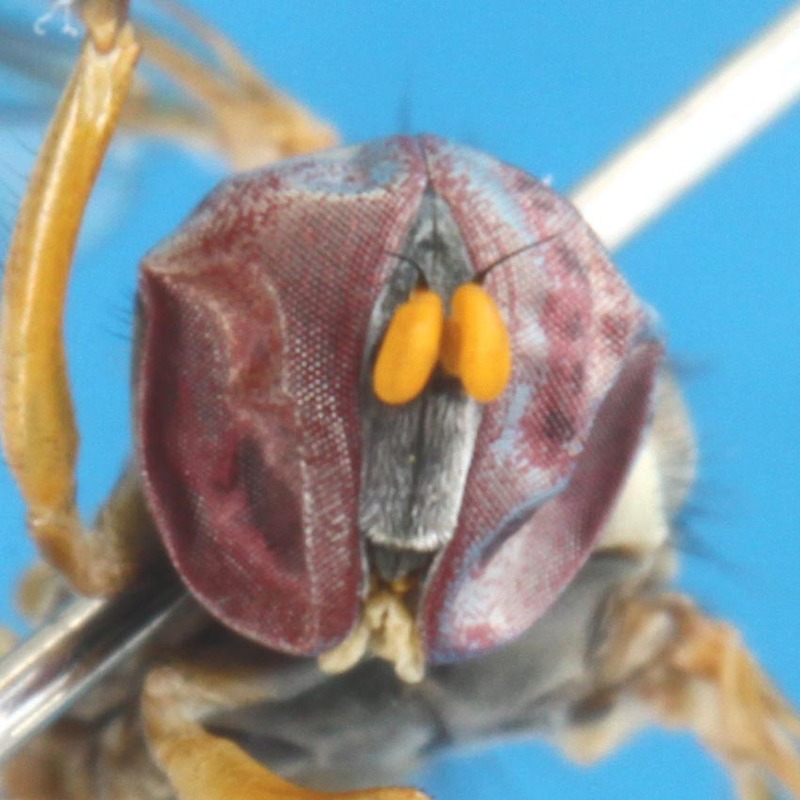 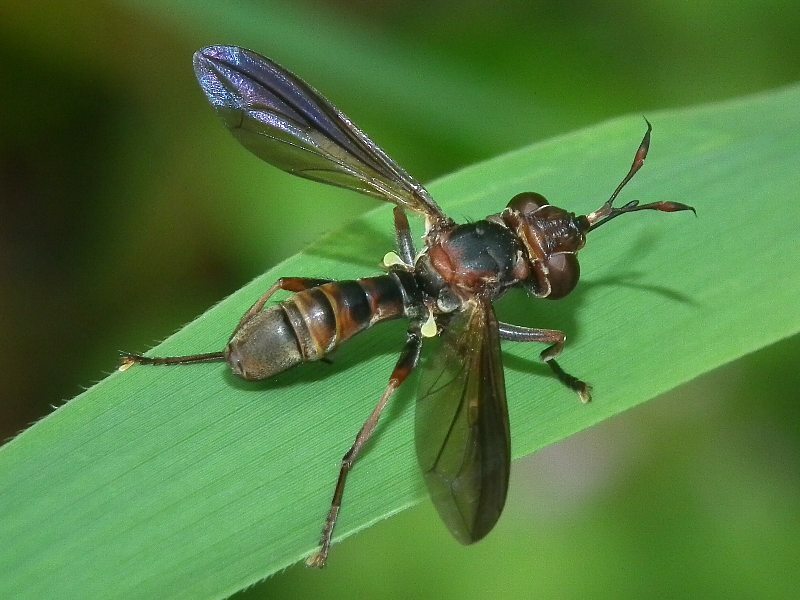 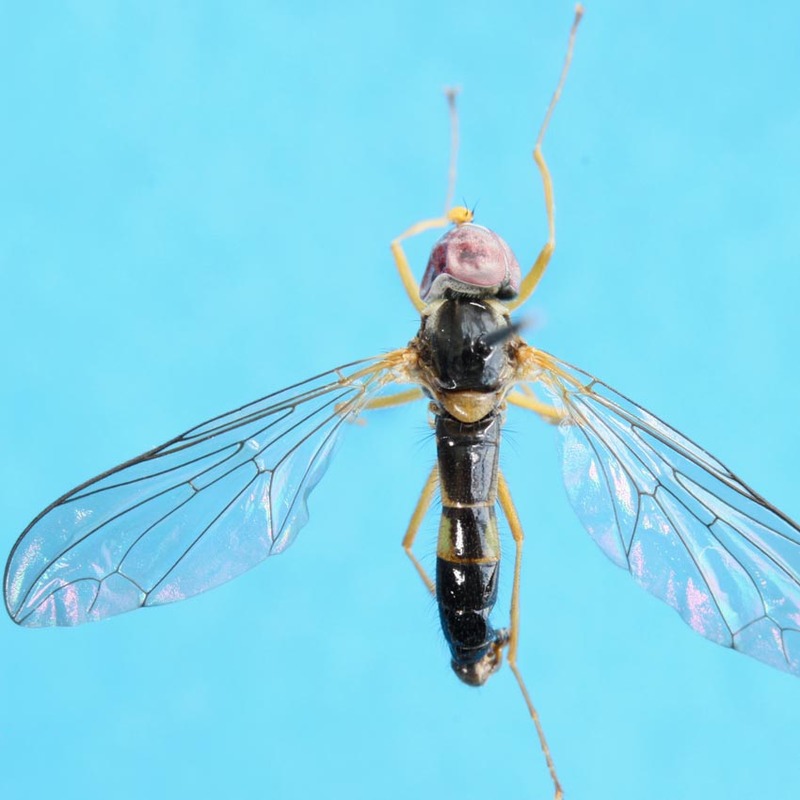 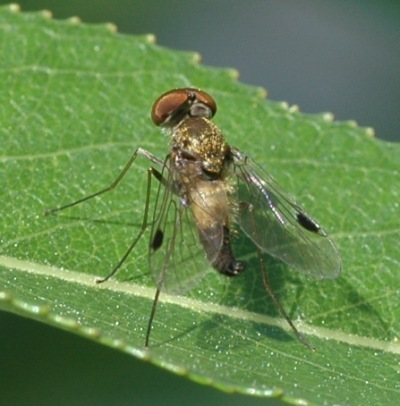 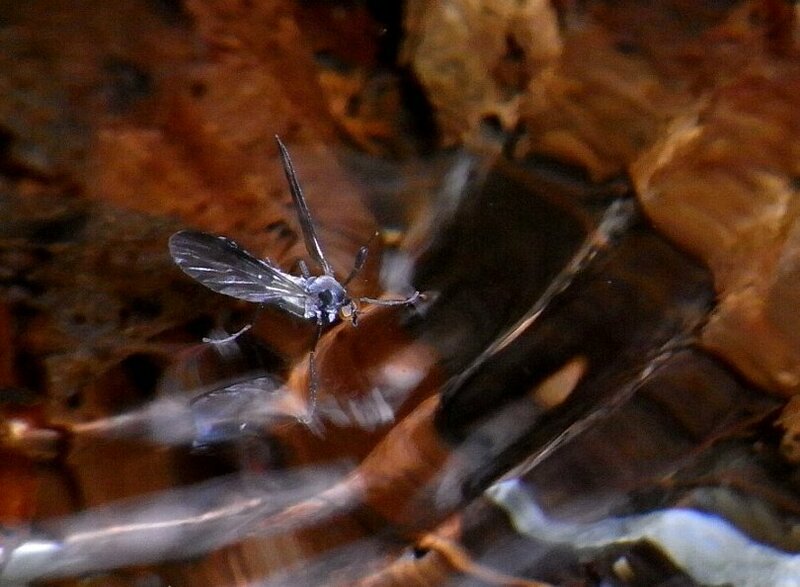 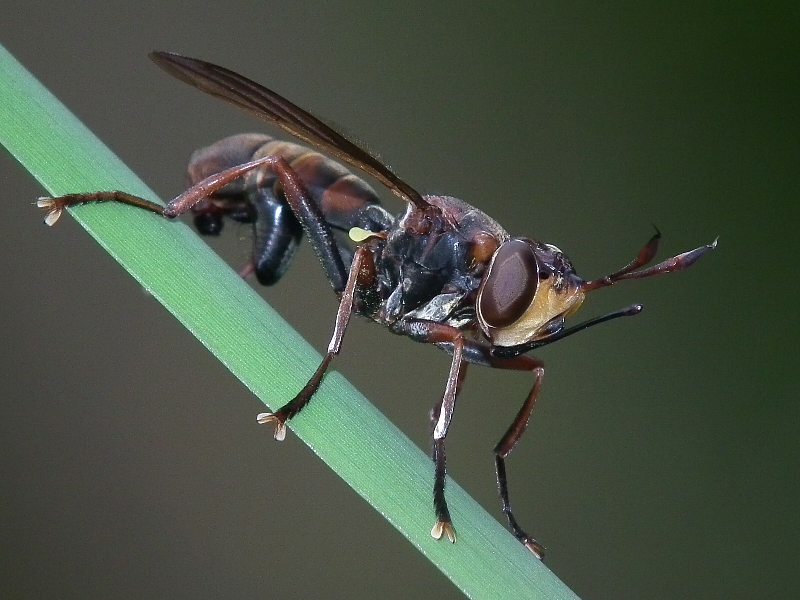 Four new species of Nephrocerus Zetterstedt (Diptera:Pipunculidae) from Japan. 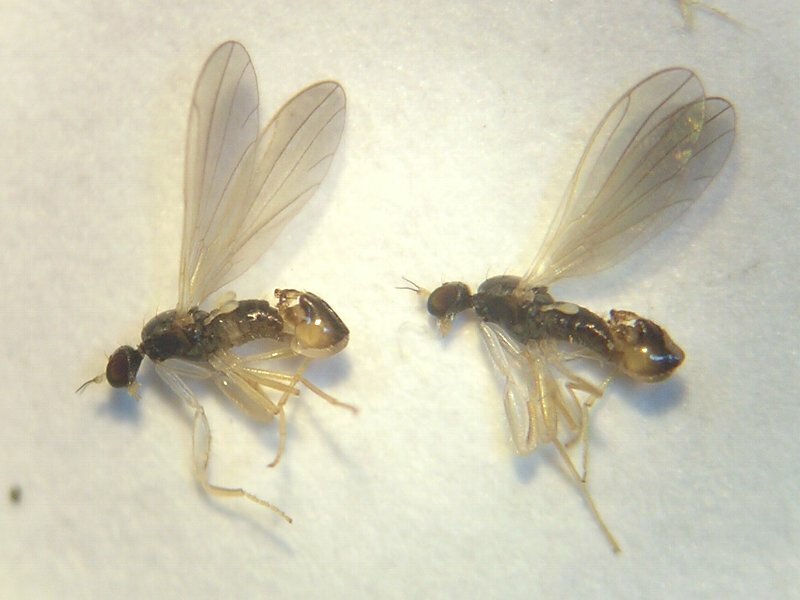 Esakia, (26):79-90.